The 2017 International Mixed Age Trophy took place in France on Saturday. Fourteen teams from all over Europe took up the challenge. The gold medal went to the German team Munich Synergy, the silver was for Frost Fairies and the bronze for Olimpia Team. The victory went to Munich Synergy who really improved since their 5th place last January in Salzburg. 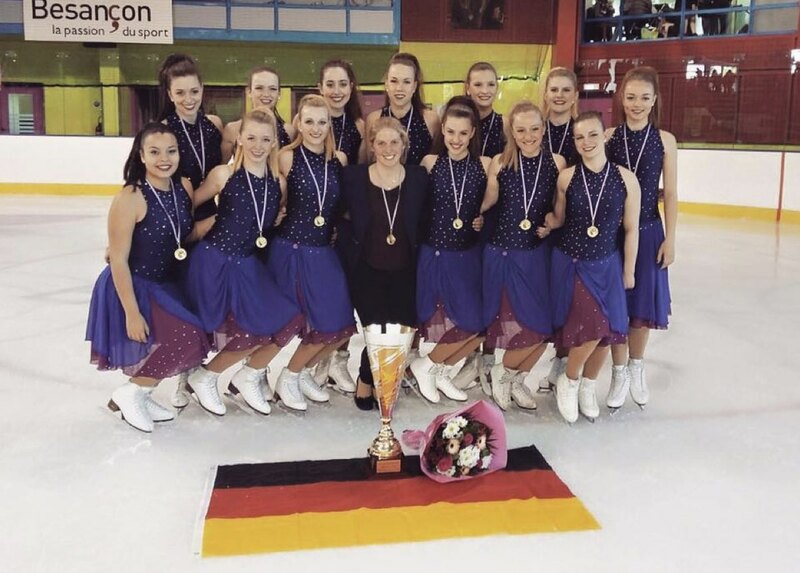 The German team received a total of 64.54 points in Besançon. This is their personal best. The podium has been completed with two Italian teams. After their Frenchy program, Team Frost Fairies placed 2nd with 62.21 points and Olimpia Team did a score of 59.97 points. 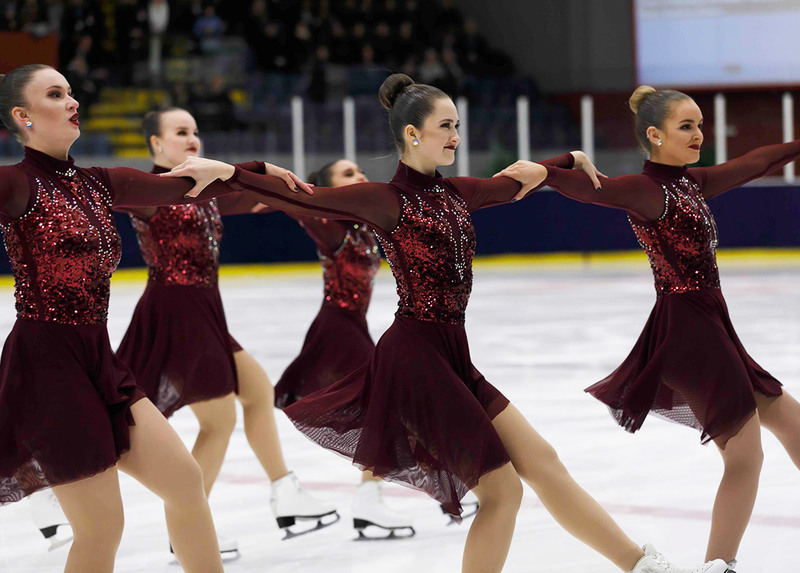 The last season champion, Team Snowflakes from Switzerland, earned 58.07 points this year. Second at the last Mozart Cup, the Swiss took the 4th place. Team Jeanne D’Arc, representing France, finished 5th with a total of 55.64 points, 0.01 point ahead Etincelles (FRA) who did 55.63 points. 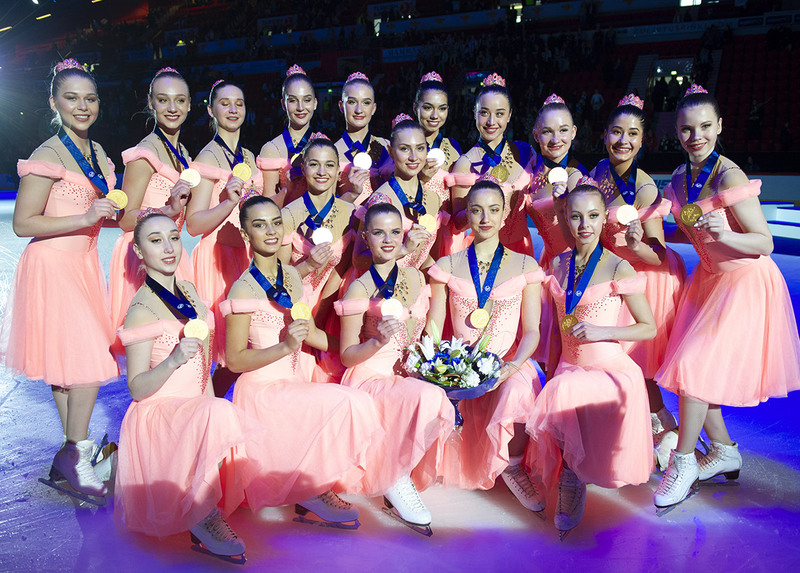 Team Starlight from the city of Zürich (SUI) received 54.44 points for their free. The French Salamandres took the 8th place with 52.04 points and their compatriots Atlantides also from France placed 9th (49.67 points). Team Onyx and Team United Blades finished with very tight scores: respectively 48.96 and 48.15 points. The British Rocking Robins, Phoenix Gold and Team Temptation from Belgium completed the rankings.